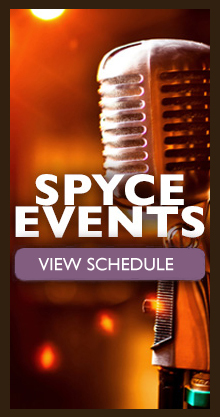 Embrace the intimate and sophisticated lounge experience in the epicenter of the Fallsview Entertainment District - Spyce Lounge. Here, discerning patrons escape to the lavish comforts of an elite 3,393-square-foot retreat with lavish decor, featuring panoramic views of Fallsview Boulevard. 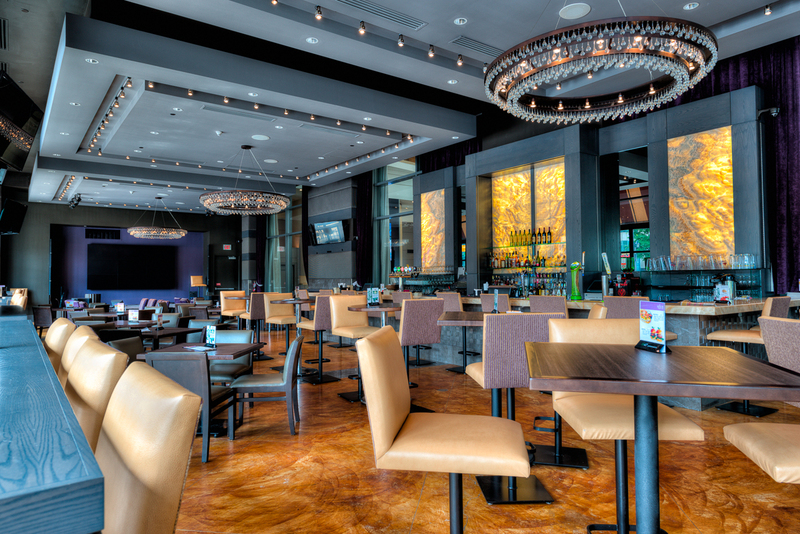 The lounge's unique seasonal cocktail offerings crafted by a true mixologist, as well as nightly music by the areas top performers.